Natural Fertility Specialist Hethir Rodriguez talks about the importance of getting more nutrients from the food that we eat and how to get them. There are specific ways to combine foods to get the nutrients you need for fertility, specifically antioxidants, zinc and iron. This video was shared live. Download the Instagram App to watch our live broadcasts! Antioxidants are important for fertility specifically because they are necessary for healthy sperm and eggs, fighting free-radical damage to the cells and DNA, maintaining a healthy pregnancy, immune system health and much more. Foods rich in Antioxidants: Sweet potato, carrot, squash, broccoli, asparagus, mushrooms, barley, and green leafy vegetables, red peppers, broccoli, cranberries, cabbage, potatoes, tomatoes, and citrus fruit. Best eaten with healthy fats: grass-fed butter, olive oil, coconut oil, nuts, avocado to help the nutrients absorb better because they are fat-soluble vitamins. Iron is important for fertility because it’s important for ovulation and having a healthy menstrual cycle. Optimal digestive health is key for people eating iron to be able to absorb it properly. Foods rich in Iron: There are 2 types – meat-based iron and plant-based iron (need assistance with absorption) from spinach, kale, beans and lentils, dark leafy greens, beets, animal meats, pumpkin seeds, molasses and asparagus. Vitamin C rich foods – lemon, oranges, tomato, bell peppers, or berries. An easy way to do this is to squeeze lemon juice on the foods when you cook them, or add these foods to smoothies/make green smoothies. B12 rich foods – seaweed, barley grass, blue green algae like spirulina, fortified nutritional yeast, almond and hemp milk, cereals, cage-free eggs and grass-fed dairy products. Folate rich foods – dark leafy greens, lentils and beans, asparagus, Brewer’s yeast, wheat germ, grapefruit, tomato, avocado, papaya, etc. Zinc is important for egg production; a certain amount of zinc is required for maturation and ripening of the egg. It is also helpful in maintaining proper cervical fluid and hormonal regulation. Zinc is also vital for the development of tail and outer membrane of the immature sperm. Foods rich in Zinc: Beef, Turkey, oysters (similar to organ meats. Most dense in zinc out of all the foods), darker meats, organ meats such as liver, beans, pumpkin seeds, nuts, whole grains, dairy products. Best eaten with foods that contain sulfur: Garlic, onion, whole eggs. 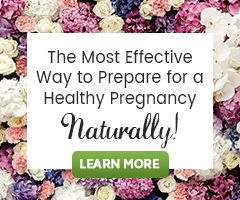 Eating a Fertility Diet in preparation for pregnancy and to boost fertility is one of the most important health changes you can make on your natural fertility journey. 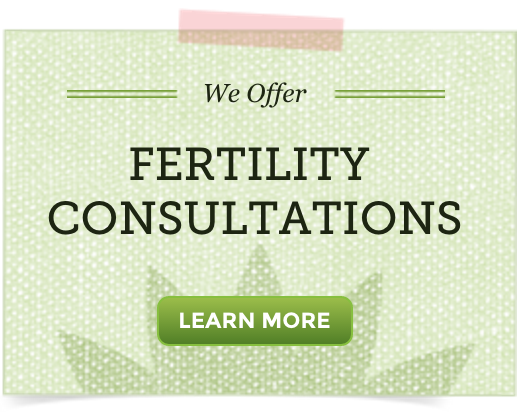 Specific diet changes are known to improve fertility, prevent recurrent miscarriage and support a healthy pregnancy.